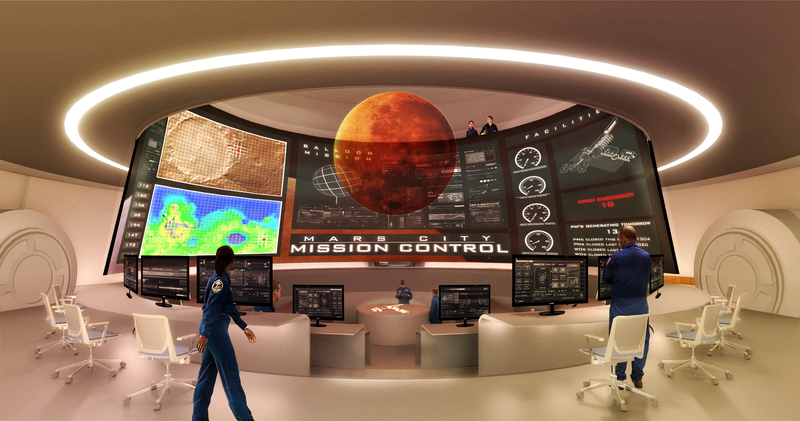 MARS CITY uses a virtual base on Mars as a venue for science and engineering challenges. The first challenge involves designing and flying research balloons on Mars to identify ultimate locations for other human settlements. The virtual base was designed from actual plans for a physical MARS CITY facility (see Mars City - Research Base). The program also involves intensive use of TEAMING, advanced learning technology, and social media. A challenge simulating MARS CITY maintenance operations is under development in partnership with the National Institute of Building Sciences and the National Aeronautics and Space Administration. An additional four challenges are in development. MARS CITY – Research Base is a total learning experience. 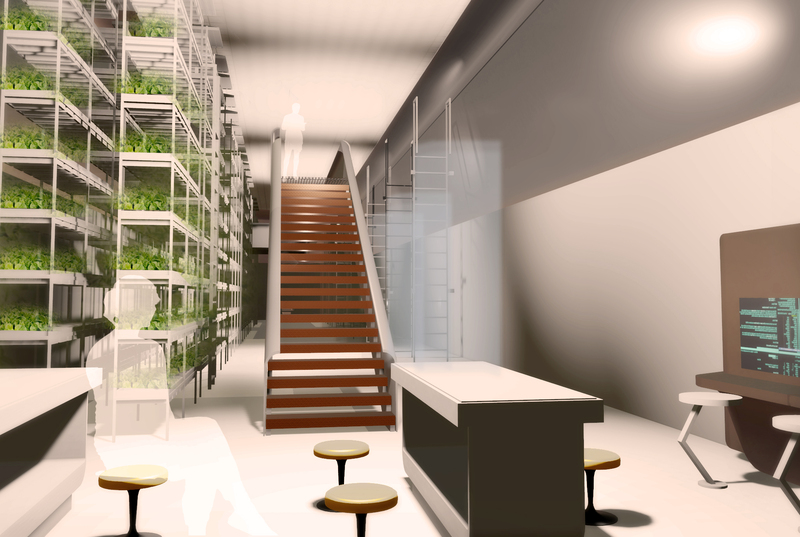 A facility designed as an outpost on Mars, where participants actually live and work in the Martian environment for up to a week. The experience features a space environment which includes life support, various kinds of research, learning, TEAMING, and understanding the dangers of life on another planet. can be a game changer for education. is a program of workshops, training media and publications designed to promote educational reform by changing the fundamental learning dynamics of the classroom. Through the use of process teams introduced at appropriate levels, students develop a fundamental set of contemporary workplace skills while creating a more interactive classroom. skillsets are based on the principles of six-sigma/ continuous improvement prevalent in today’s workplace. gives teachers a tool for improving classroom management and concentrating on teaching rather than on discipline. invests students in each other’s learning, creating a cooperative environment. promotes diversity and campus coherence. is a robust collaborative environment promoting mastery and supporting students' social networking and learning styles. 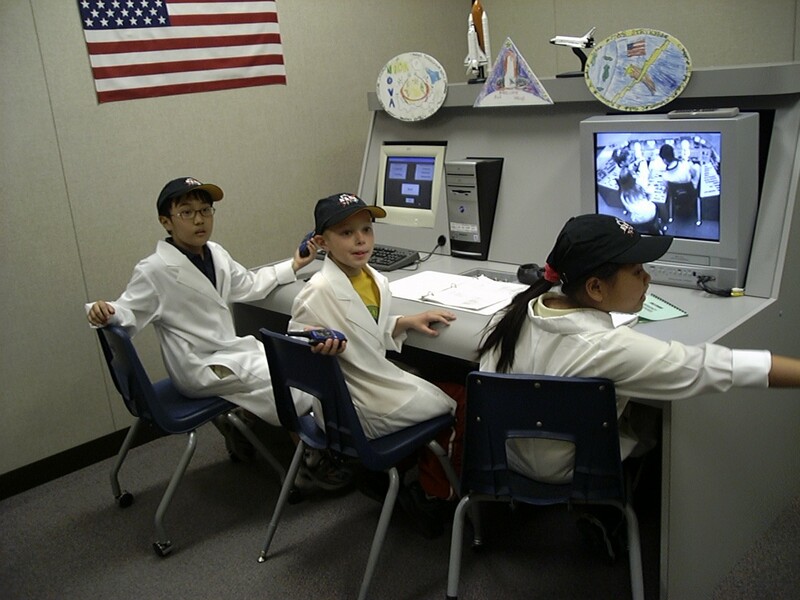 SPACE EXPLORERS Learning Network is a nationwide system of learning centers that uses the excitement of space shuttle and Mars Lander simulation to teach TEAMING - the use of process teams in the education environment. Versions of the program are available for schools, camps, and museums (including science centers and planetariums). Current and future sites are in New York, Pennsylvania, Washington DC, Virginia, Minnesota, Oklahoma, Nevada (two sites) and California. 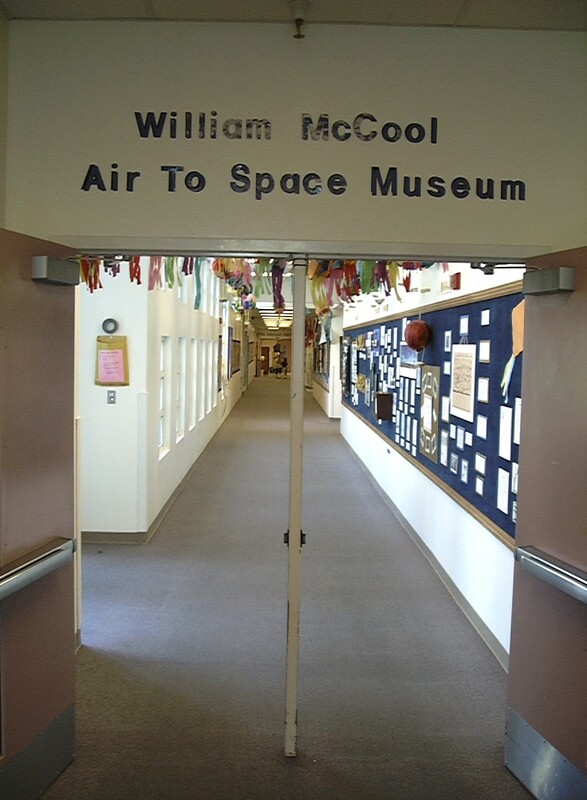 Schools anywhere can be linked to the network to act as remote Mission Control Centers to communicate with astronaut crews at the Learning Network sites. 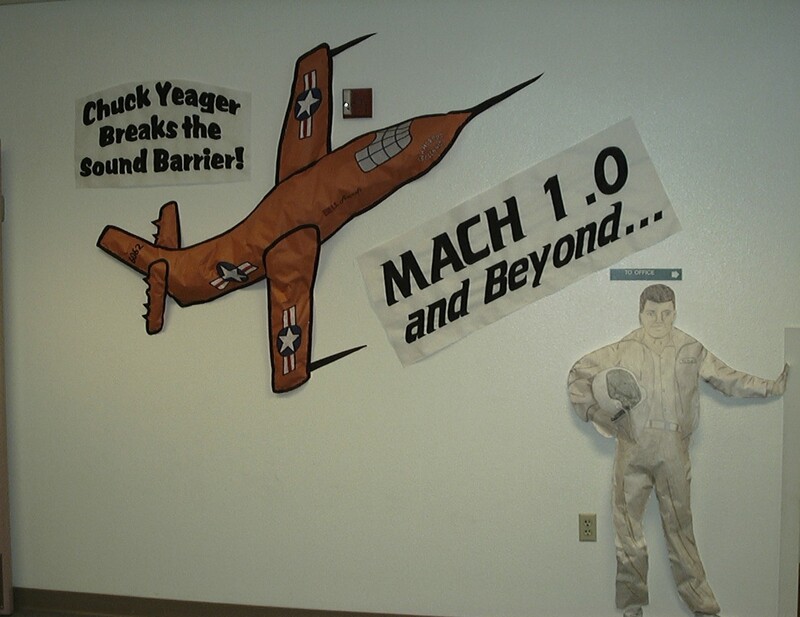 Based on a two-year cooperative agreement with the National Aeronautics and Space Administration, the Network was expanded by five sites, and a Lunar and Mars Lander simulator, complete with mission software, was created and installed at the Virginia Air and Space Center. 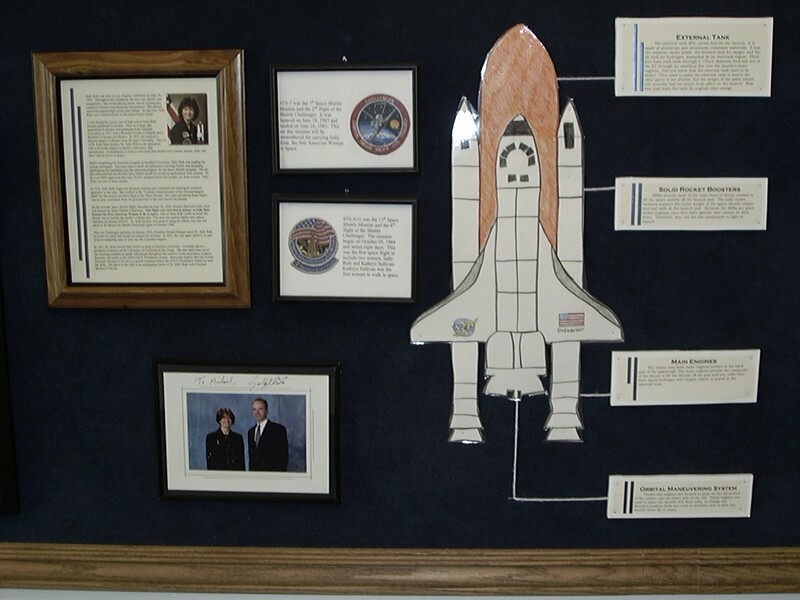 SPACE EXPLORERS THEME PROGRAM is an elementary level impact program. 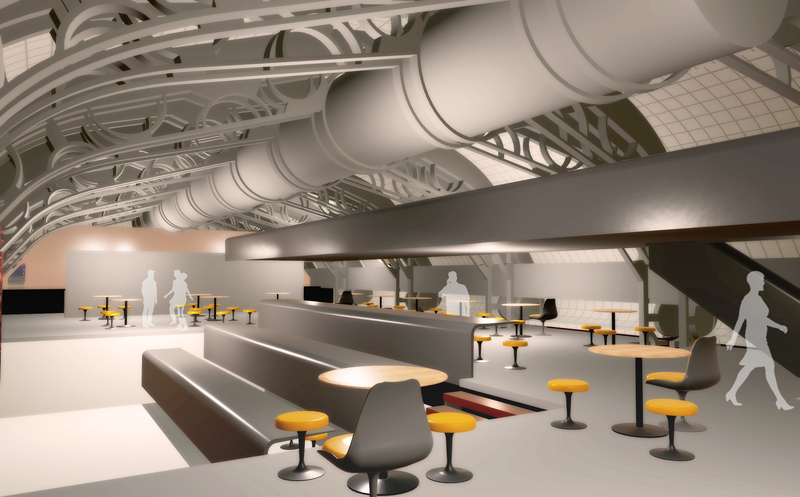 The entire school literally becomes a space learning center. 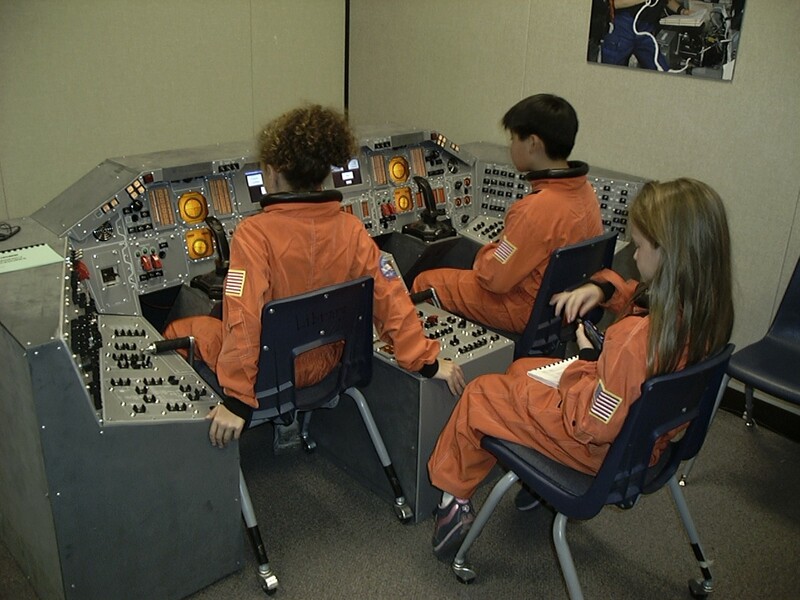 Relying on the existing curriculum as a framework, the program introduces the concept of being a SPACE EXPLORER, which is achieved through school-wide supplemental activities. 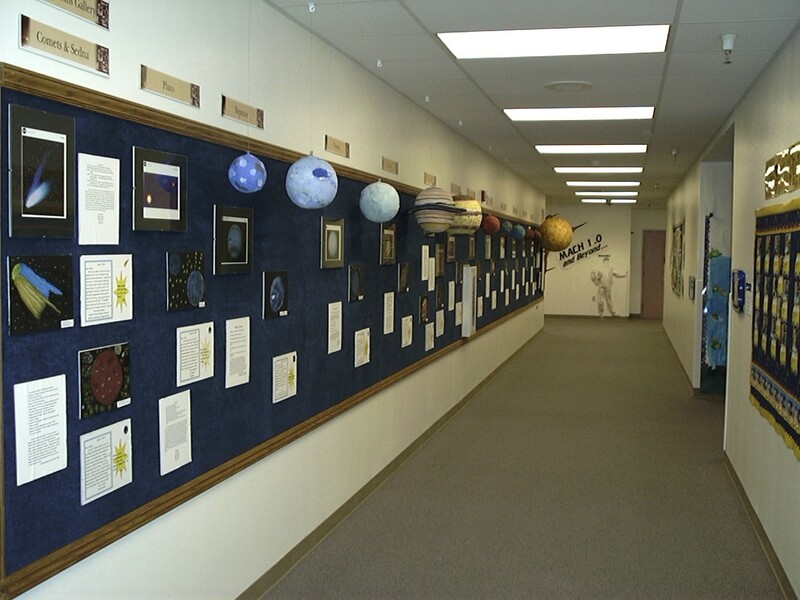 These activities include the creation of a SPACE EXPLORERS museum and a series of curriculum supplements, special activities, grade-level competitions, and achievement recognition assemblies.